The University of Nebraska–Lincoln’s graduate education program jumped three spots and is ranked No. 40 in the 2019 U.S. News & World Report national rankings that were announced March 20. 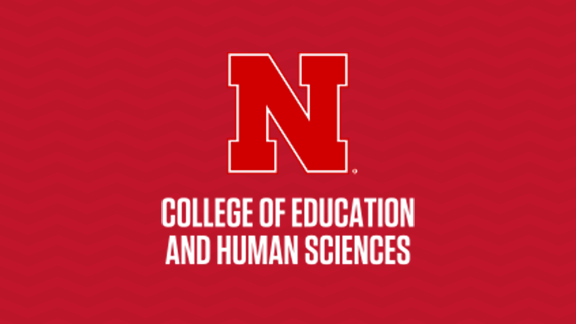 Nebraska graduate education programs are housed in the College of Education and Human Sciences. Programs evaluated for this ranking include master’s, specialist, Ph.D. and Ed.D. degrees in the departments of Child, Youth and Family Studies; Educational Administration; Educational Psychology; Special Education and Communication Disorders; and Teaching, Learning and Teacher Education. U.S. News evaluates graduate programs based on expert opinions about program excellence and statistical indicators that measure the quality of a school’s faculty, research and students. Data for graduate education programs came from surveys of 267 schools granting doctoral degrees. Rankings were calculated based on a weighted average of the following 10 measures: peer assessment score (deans), educational professionals assessment score, acceptance rate, mean GRE verbal scores, mean GRE quantitative scores, student-faculty ratio, percentage of faculty with awards, doctoral degrees granted, total research expenditures, and average research expenditures per faculty member.